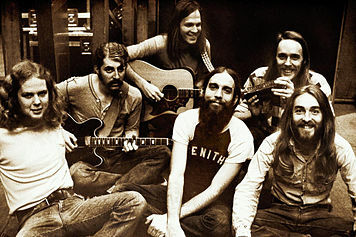 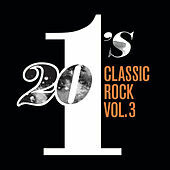 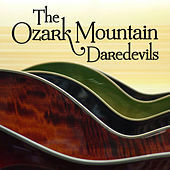 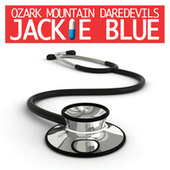 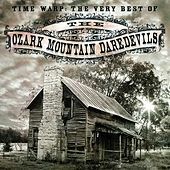 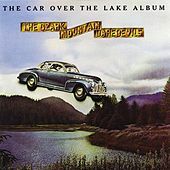 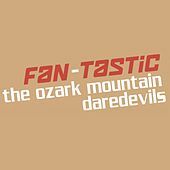 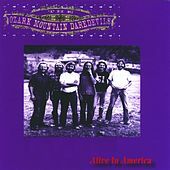 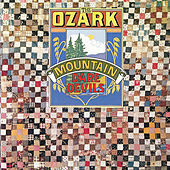 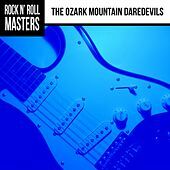 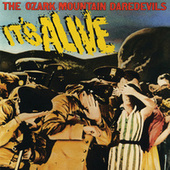 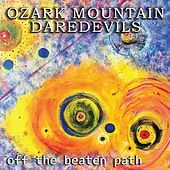 Ozark Mountain Daredevils' smooth country rock hooks and danceable, Southern Rock boogie rhythms put them in the same boat as The Eagles and Pure Prairie League. 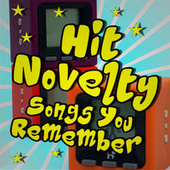 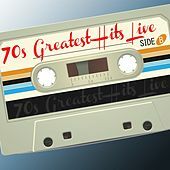 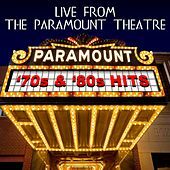 Their well written and executed material earned them fans beyond their loyal core following of stick whittlers and frosted hair groupies that found an anthem in the punchline to '70s laid-back party song "If You Want to Get to Heaven". 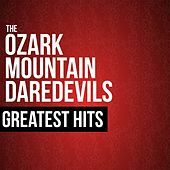 That is, "you've got to raise a little hell."